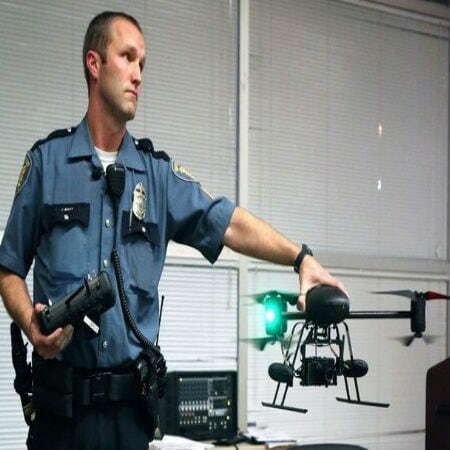 What Limitations has been enforced in the use of Drones? Recreational drones are occupying the skies in Orange County as only few cities are regulating the use of drones, prompting officials to adopt an ordinance that will monitor the use of UAVs as the absence of such law can cause potential serious accidents. This prompted the Jury to create a law that would fine violators $1,000 to 6 months in jail. Just like the recent Los Angeles Law authorizing city to enforce regulations as stiff as federal laws. It is now a Misdemeanor to fly a personal drone within 25 feet of another person and over 500 feet off the ground or five miles away from the airport without authorization. 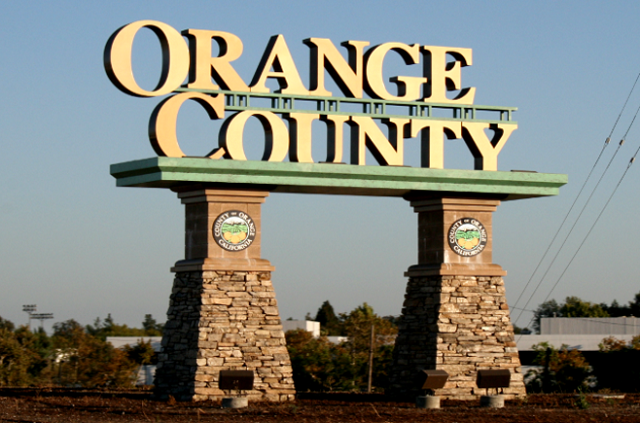 Though there were no reported accidents in Orange County, the grand jury emphasized that many cities have received more than 100 drone-related complaints in the previous year. Complaints include drones hovering outside homeowners’ windows, drones accidentally capturing sunbathers, a camera falling off from a drone, and drone land crashing near a group of people. Federal law has many restrictions, but the Federal Aviation Administration (FAA) has only limited penalties. Cities like Los Angeles are given a free hand to devise their own procedure. 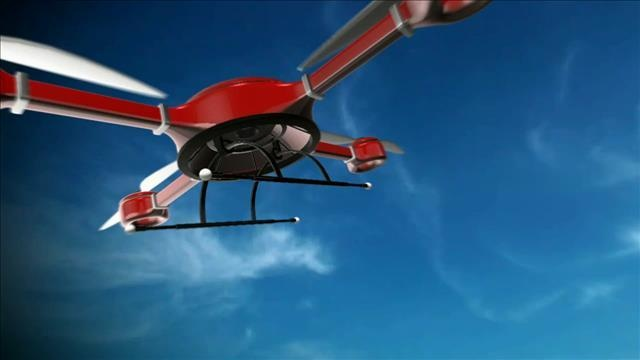 According to the jury report, most private drone owners have self-regulation, which widely varies. In line with the changes made on drone regulations, the jury is giving the county and cities 90 days to reply whether they agree or not. Two of the cities that were cited in the report are Huntington Beach and Dana Point. They have existing laws regarding the use of UAVs, but their ordinances restrict users only in certain location and not in other areas. Federal law bans flying of drones more than 400 feet from the ground, 5 miles from the airports, and near other people or places with large crowds such as stadiums. 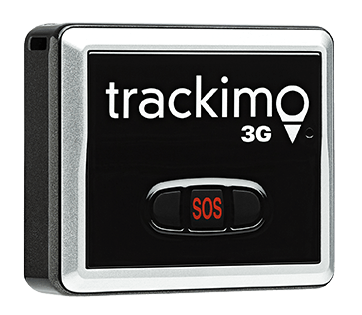 To make sure that they’re following the rules, drone owners can make use of external GPS tracking devices such as Trackimo. 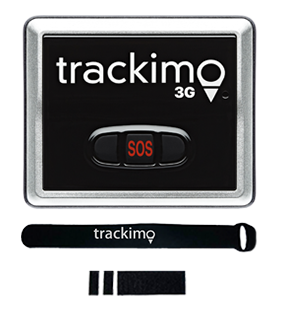 By utilizing the geo-fencing feature of the GPS device, they can avoid sending their drones away from the restricted areas. According to Motherboard newsletter, FAA did not educate hobbyist. 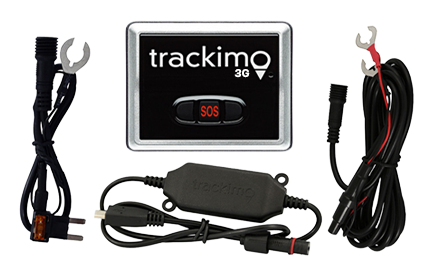 They have fined a number of hobbyist already but not a single drone operator in California. The drone sales in 2014 had doubled in 2015 with 1.1 million. This means there are twice as many drones now than before, which triggers cities to find some ways to somehow control the use of drones. Troy Rule, an associate law professor, believed the government has the authority to create laws concerning drones as they have the access to all information needed. In October, Gov. Jerry Brown rejected 3 bills that could have restricted hobbyist from flying drones under school zones, jail, wildfires, and disobeying it will cost violators a fine of $5,000 plus six months jail sentence. Brown points out that these are already illegal in other states. Patrick Smith of Costa Mesa’s Aerial Media Pros recognizes the importance of laws restricting drones; however, he has some apprehension that the regulation being proposed by the jury may be too restricting.